The EOS-1D X Mark II offers excellent video capture, including full 4K support. The EOS-1D X Mark II can shoot at up to 14 fps, making it one of the fastest cameras on the market, and its speedy 61-point autofocus system is more than capable of keeping pace with the impressive speed. The EOS-1D X Mark II is a sturdy powerhouse that handles well and includes well-placed, easily navigated buttons. It's also weather resistant. The EOS-1D X Mark II offers no quick way to switch between auto and manual focus. 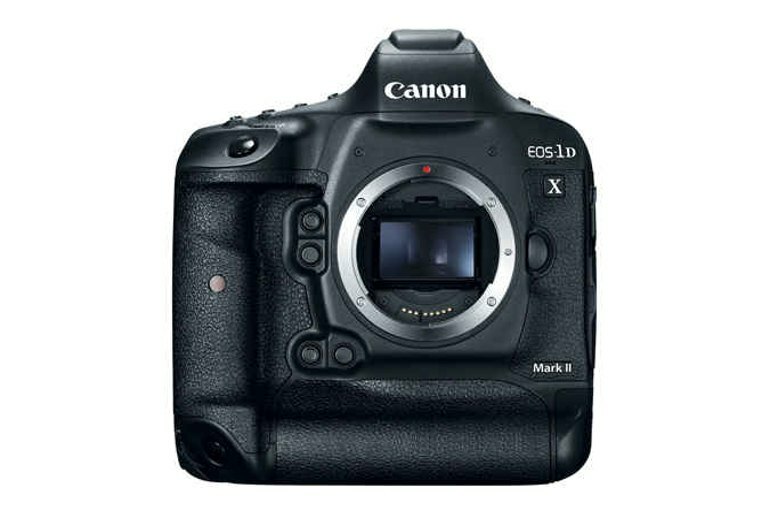 The EOS-1D X Mark II does not offer image stabilization. 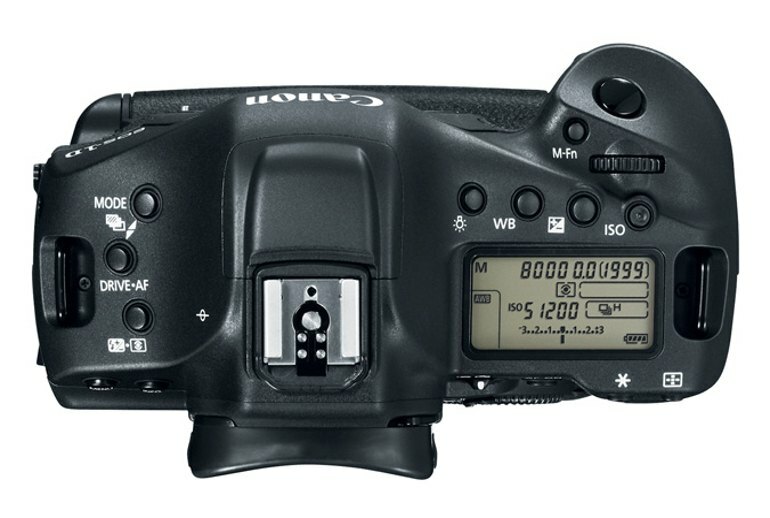 Wi-Fi technology isn't built into the EOS-1D X Mark II. 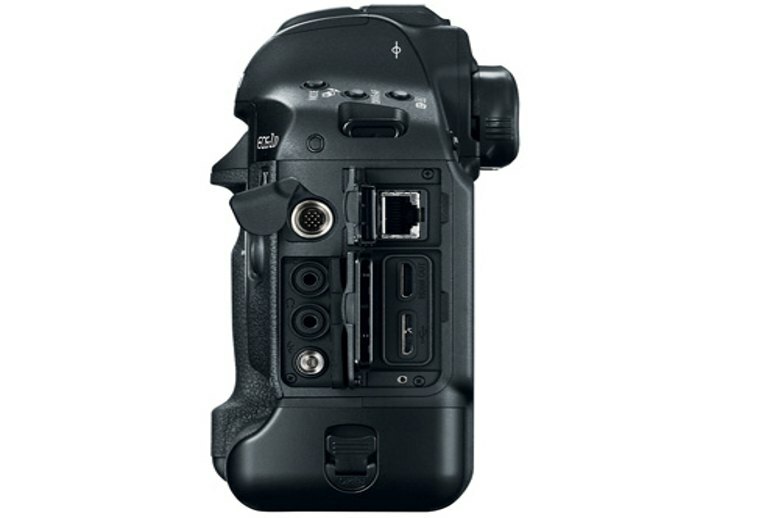 A separate accessory fixes this, but it adds further cost to an already expensive camera. 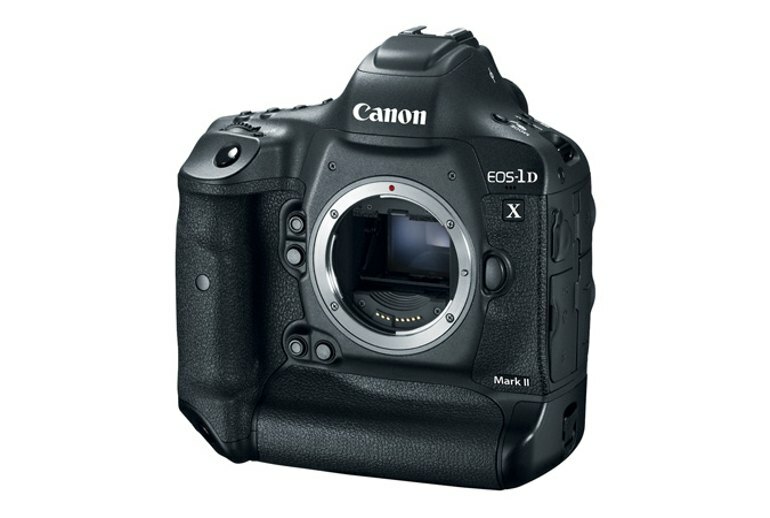 On the surface, the Canon EOS-1D X Mark II offers only a few improvements over the original 1D X. Its megapixel count has risen from 18 to 20, but this isn't a significant improvement in image resolution. 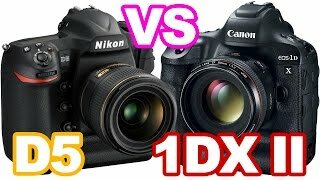 Where the 1D X Mark II really shines is with its continuous shooting speed--14 fps--making it much faster than almost any other camera on the market. 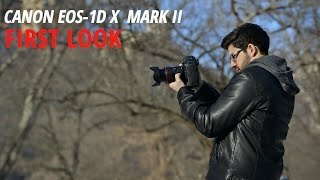 The 1D X Mark II also impresses in the video department, shooting 4K video at 30 and 60 fps. Its rugged, weather-resistant body entices users who shoot in extreme conditions. At close to $6,000, the 1D X Mark II is likely to appeal only to professionals, but within this niche there is arguably no better choice. Take each little incremental change by itself, and the 1DX II doesn't really look like a leap forward from the original. 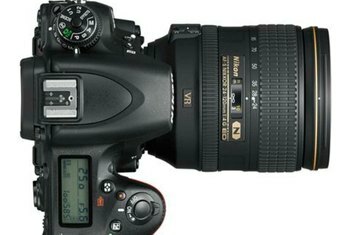 Add them all together, though, and you've got a very tempting upgrade, or step up if you're shooting on a 5D. As an upgrade from original 1D X to Mark II you're getting small bumps in AF system performance and resolution, plus some video smarts and touchscreen live view - but it's not a giant leap. 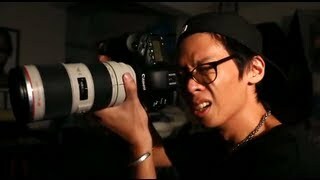 But when cameras are this capable where else is there to go? Canon 1D X Mark II has a Canon EF lens mount and currently there are 197 native lenses available for this mount. EF mount has the widest and most complete native lens offerings in the DSLR world which helps Canon to protect its place as the number 1 choice amongst professional photographers all over the world. 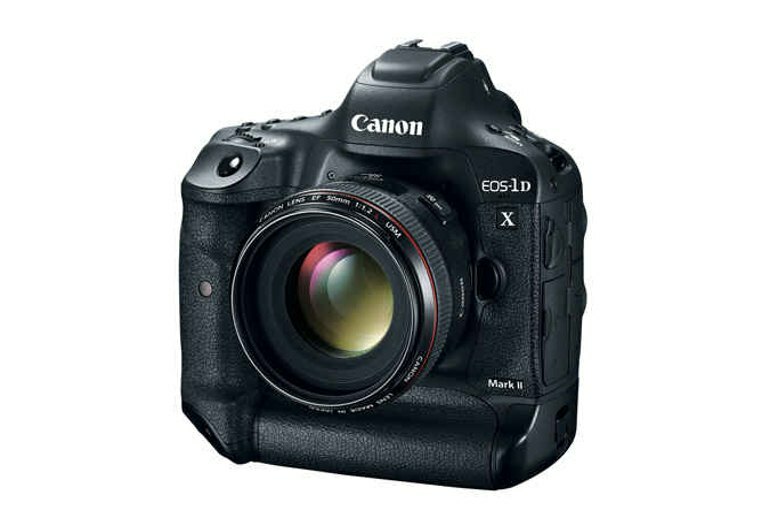 The Canon EOS-1D X Mark II sets a new standard in terms of what a top of the range professional Digital SLR should provide and this makes the high price quite justifiable, for those that need the best. For the rest of us, we've now got a new Digital SLR to lust after. Canon has fine-tuned proven handling and controls in response to user feedback, and delivered a big gain in continuous shooting performance. 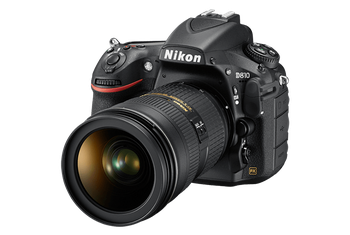 It also pushes the Nikon D5 all the way for image quality within its standard sensitivity setting. Overall, the EOS 1DX Mark II is extremely good and there’s lots to like. However, it’s not perfect and there’s a few small problems which add up to enough doubt to give the camera less than full marks. Ultimately, the EOS 1D X II is exactly what we would have expected from Canon: a (literally) rock solid successor to the 1D X that will get the job done for pros, day-in and day-out, with improved performance and compelling new features designed to appeal to its target audience. The Canon 1DX Mark II manages a fantastic showing in our print department, despite packing a modest 20-megapixel full-frame sensor that's obviously designed for speed rather than resolution. 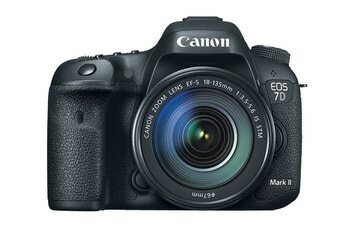 The Canon 1D X Mk II is the world's top pro DSLR.